We create a perfect wireless integration between your automation solution and your existing property management system. 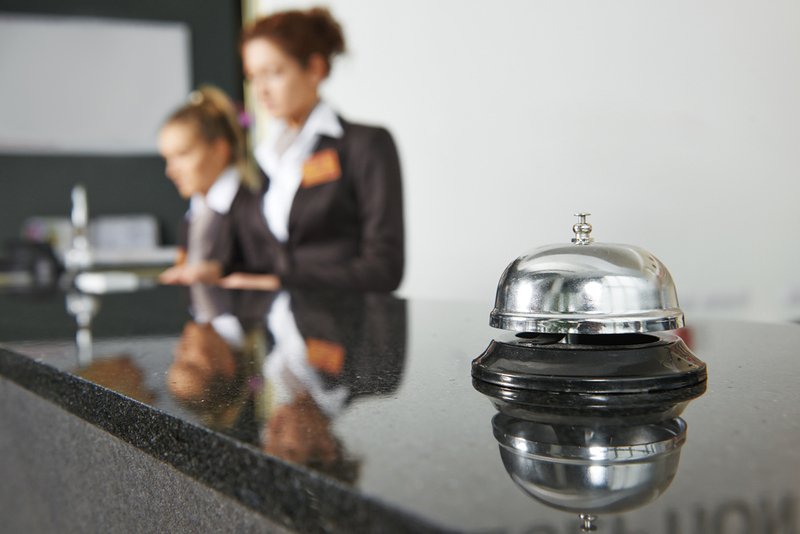 We offer hoteliers an unprecedented ability to manage in room systems across the entire property. 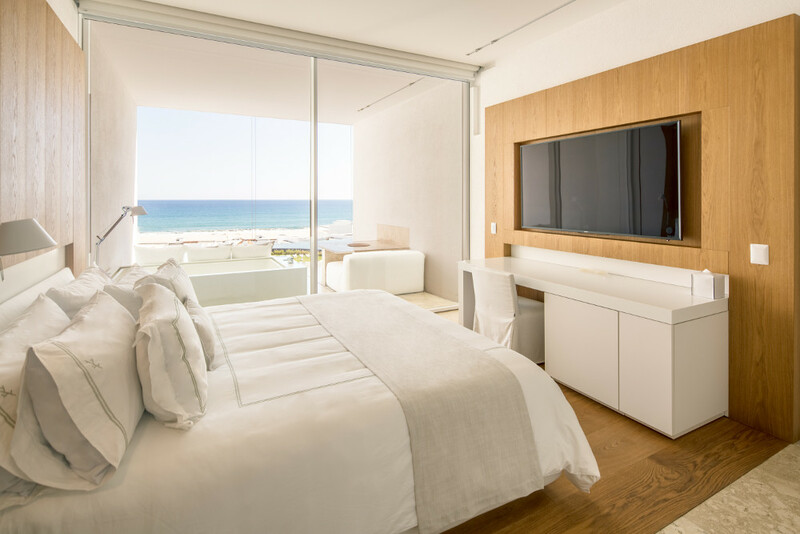 By offering a solution that is perfectly integrated with your property management system, our home automation devices are synchronized with the arrival and departure of your guests. This allows for a unique visitor experience, while minimizing energy expenses and allowing efficient operations management. Our solutions, which are perfectly integrated with your property management system, can save a lot of energy for your hotel. As soon as a guest checks out, your smart system will immediately adjust the HVAC system, and turn off non-essential devices in the room. The system can also produce detailed energy consumption reports for heating, air conditioning and lighting. A smart hotel adapts to the needs of each of your visitors. State-of-the-art technology creates a unique experience, based on the customer's preferences. We combine comfort, quality and luxury. With a single button, your guests can control the curtains, lighting, temperature, music, order the valet's services and more! You will be able to offer your visitors an unforgettable audio-visual experience. They can choose to play music directly on their phone or tablet or choose from thousands of radio stations around the world. We know that your goal is to provide the best experience to your visitors, and everything depends on efficient operations. The time of your staff is valuable, and our solutions aim to maximize their productivity. 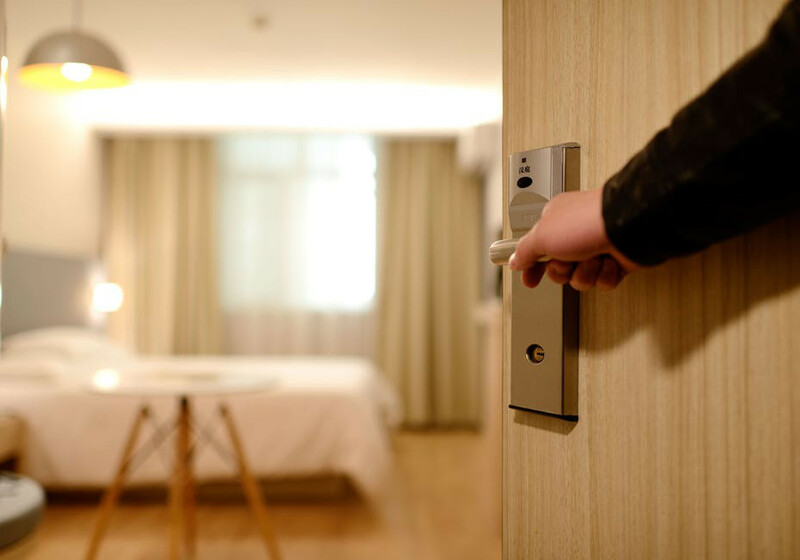 In sync with your property management system, we will alert the maintenance team if there is a problem or warn the staff if the mini bar needs to be filled. In addition, our remote support will detect, diagnose and repair problems often before human detection, providing a dream stay for your visitors and cost savings for property owners.